Learn Japanese sword in Tokyo or online. 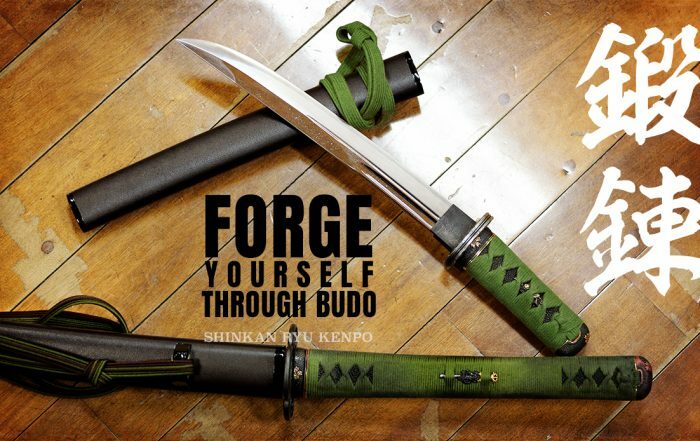 Shinkan Ryū Kenpō 真観流剣法 is a classical Japanese sword school. This style of swordsmanship derives from the Koryū bujutsu of the Edo period. 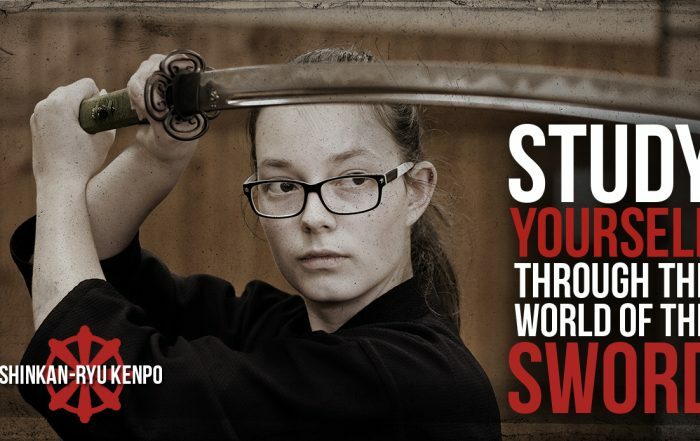 Shinkan Ryū Kenpō focuses on the martial arts of the long and short sword. The primary curriculum is Kenjutsu and Iaijutsu / iaido. Our emphasis is on correct technique and understanding. An open mind and heart are valuable to learning the martial arts. Japanese budo is an interesting endeavor that will engage your mind and body. 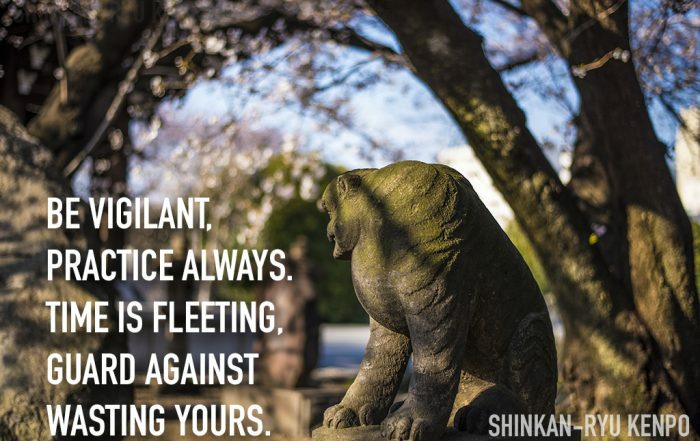 Although we are learning sword combat that stems from the fighting men of medieval Japan, the samurai, the value of learning is to help ourselves and society become a better place. The headquarters of Shinkan-ryū Kenpō is currently the Renshinkan dōjō in Tokyo, Japan. If you have the interest to learn through our distance courses they are available to those outside of the Tokyo area. For information on online learning please contact us. Find out more about distance learning. Members of our school train in Tokyo and also through online classes. Many students are glad to have the ability to study classical Japanese swordsmanship online. 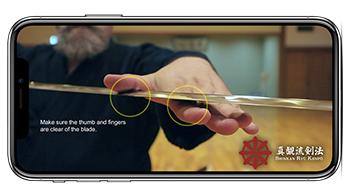 Studying iaido or kenjutsu online allows those who do not have convenient access to dojo the ability to explore the sword deeply with a qualified instuctor. Read our blogs about martial arts and Japanese swordsmanship.